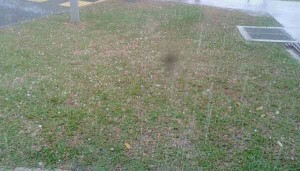 Residents in the western end of Singapore are reporting incidences of hail. Hail is a form of solid precipitation and consists of irregular lumps of ice. 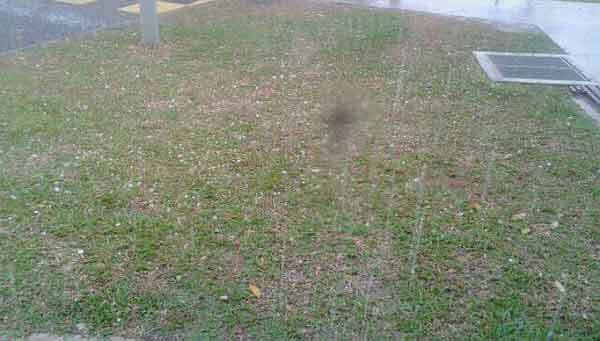 There is no indication at the moment if the hail stones are related to the haze. 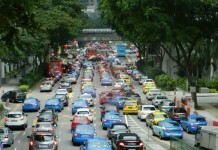 Singaporean, if you see these happens, please stay under shelter and don’t be a hero. If this carry on for some more times, I believe Singaporean will need to queue up not only for N95 masks, but also for helmets too.